Previously known as Firehalt Gold, Firehalt 120:30 is one of our original barrier products – and it’s still popular today. 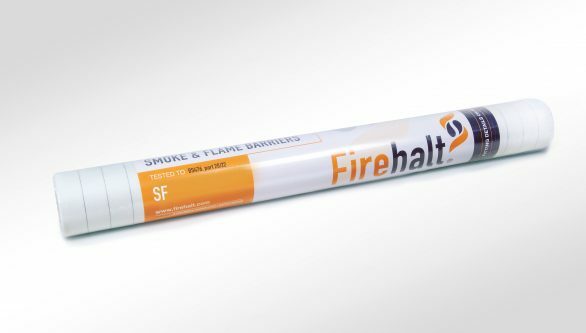 Providing 120 mins fire resistance, it is manufactured using specially woven and treated glass fibre fabrics, with a patented, proprietary laminated insulation layer. 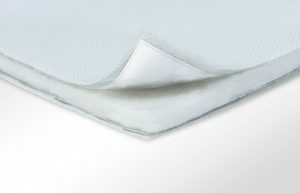 Installation is simple and requires no specialist tools or fittings. Both the product and the installation details have full BRE/LPCB certification to 120 mins integrity and 30 mins insulation to BS476 p22. 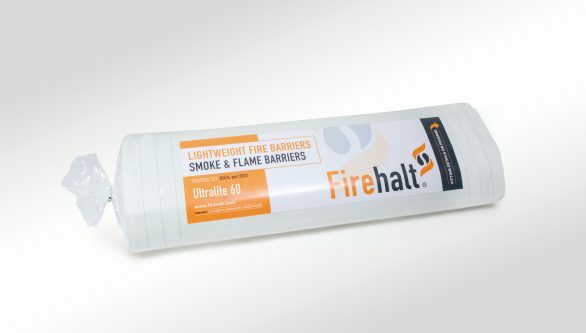 FireHalt cavity fire barrier products are manufactured in the UK using a unique multi-layer construction. 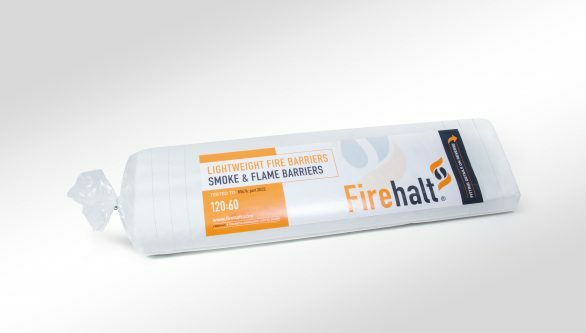 Our 120/30 high performance fire barrier is easy to fit and comes with fully illustrated fitting instructions in every pack.